Introducing the exclusive Panacea steam cabin, the latest stunning addition to the Tylo steam family. 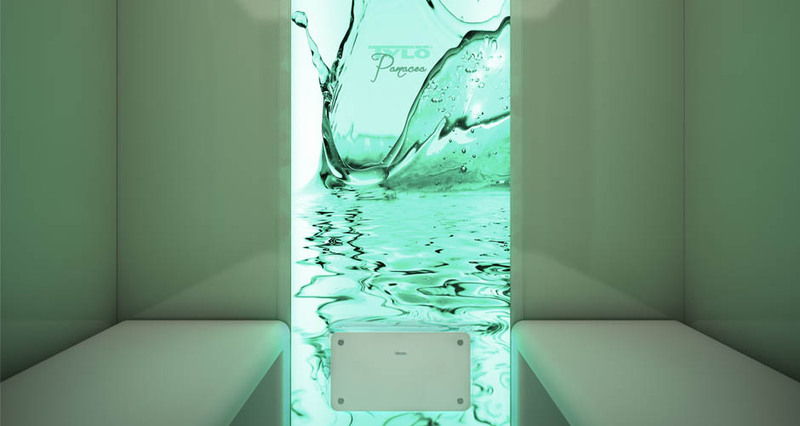 The Tylo Panacea is a plastic and glass steam cabin that draws inspiration from Greek Mythology (Panacea is the Goddess of Universal Remedy). This exceptionally well designed home steam cabin will be the perfect addition to any domestic wellness facility. 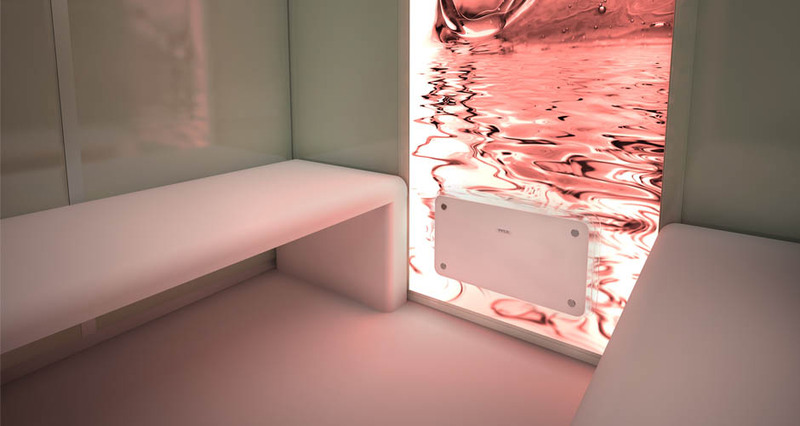 The Panacea aesthetic canonises the usual simplistic design perfection only offered by Tylo steam cabins. 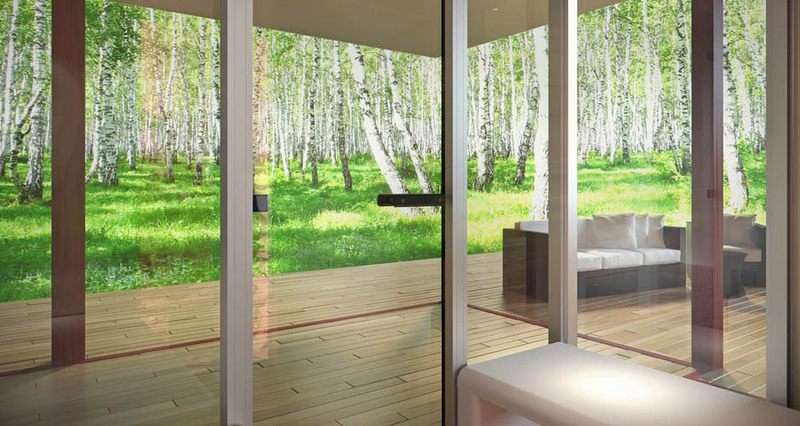 The Panacea modular steam cabin design is incredibly flexible and there are a number of variations available. The large glass panels and contemporary materials such as Corian® are carefully selected for both durability and aesthetics. Additionally there are decorative surrounds available in a wide range of colours. The material selections seamlessly contribute to the overall design ambience. The end result means that home installation now takes hours and not days. 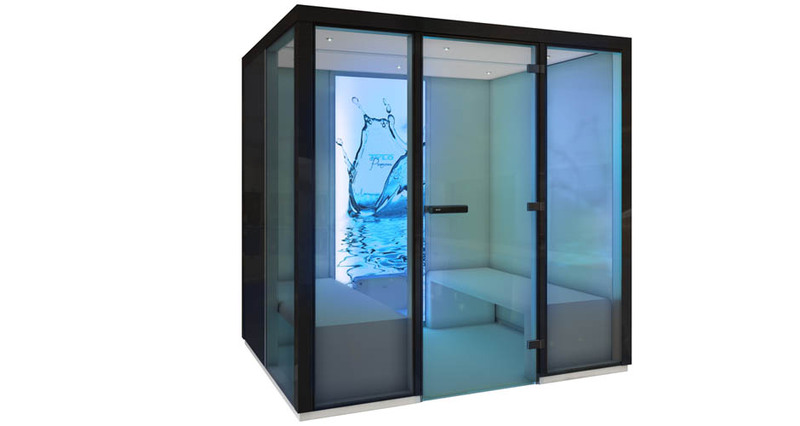 The Tylo Panacea range of indoor steam cabins are modularly designed to ensure a high degree of flexibility. You can modify and expand the cabin should you need to. 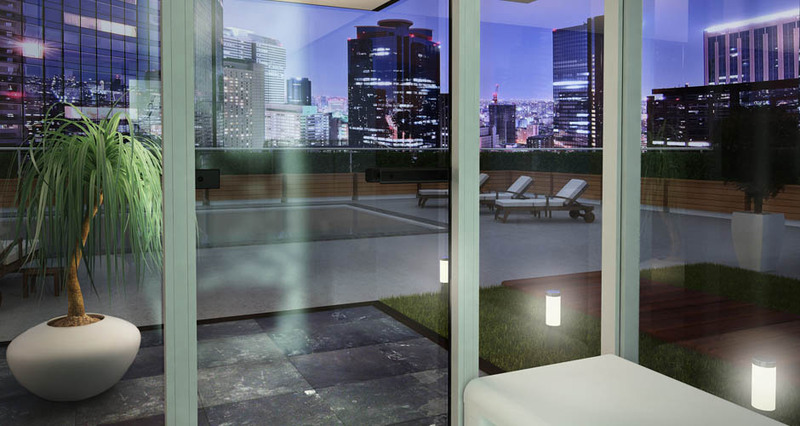 The interior walls and steam doors are fabricated from grey tinted glass panels. The subtle and tactile interior ambience create the perfect steam experience at home. 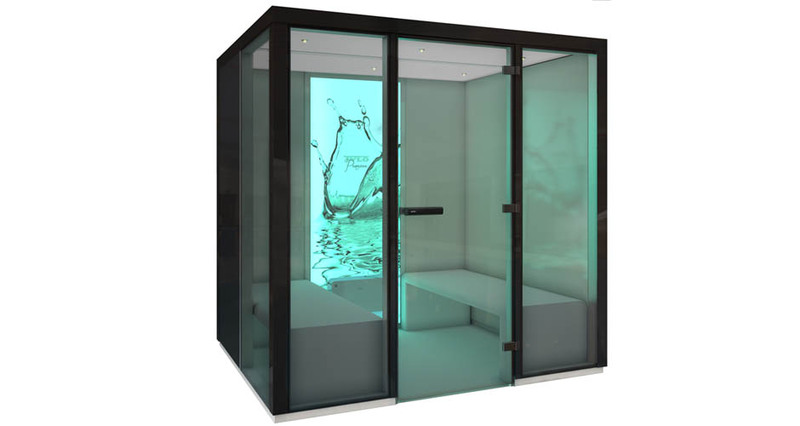 Additionally, you also get access to the incredibly popular Tylö Bahia steam outlet which is a high-efficiency, low-noise steam outlet developed for the Panacea.